2010 Haiti Earthquake " SPECIAL REPORT"
Star of Hope has been in Marigot since 1998 working with Ecole Evangelique du Nazareen de Marigot. Marigot is located in the southeast part of Haiti, about 3 hours from Port -au-Prince sponsored by Star of Hope. The town is a coastal one with a reputation for growing bananas and fishing. 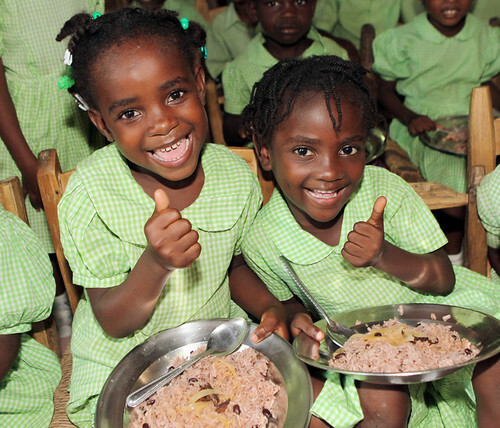 Star of Hope helps provide educational opportunities and food distribution. Star of Hope has projects in 15 countries around the world? Also every day, more than 30,000 children receive education and care through Star of Hope? Also, we touch over 35,000 children each day with services! Church body and the family. 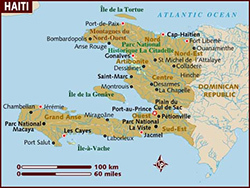 Language(s): French and Creole are the official languages. © Copyright 2018-2019 Star of Hope International, America, Inc. All rights reserved. Star of Hope is a 501(c)(3) tax-exempt charity. “Star of Hope is an independent Christian organization helping children across the world become educated, healthy, godly men and women, who live to impact their world.” Join us!